Enjoy this Shakespeare’s Garden Bowed Screen by Napa Forge. With this fireplace screen you can make your fireplace look more attractive owing to its decorative bowed scroll screen. 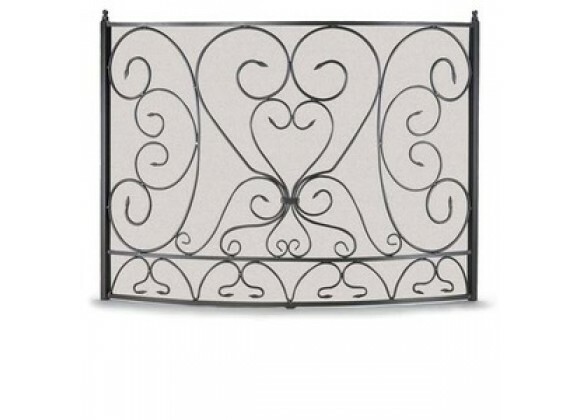 The screen sizes listed are for actual framed mesh area and do not include feet or decorative finials. Make your fireplace look more attractive.